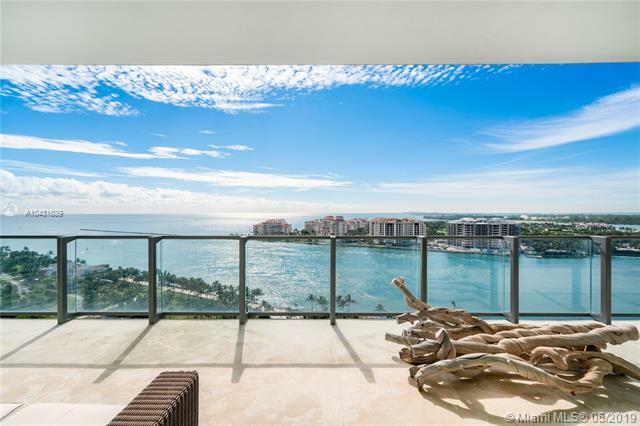 Apogee South Beach is a South Beach luxury waterfront condo located at 800 South Pointe Dr in Miami Beach FL 33139 featuring ultra stylish residences. 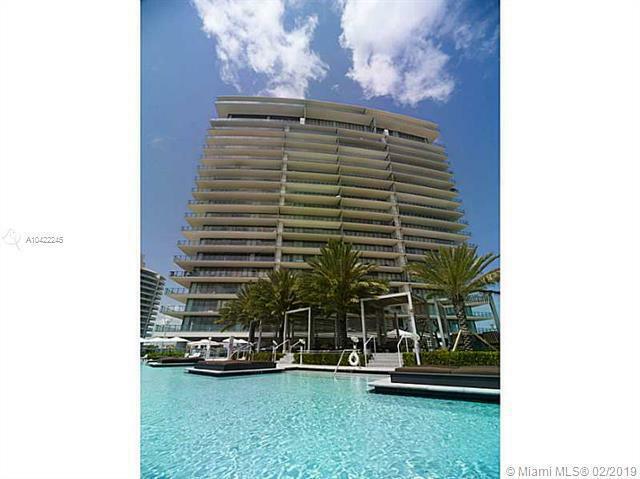 Apogee South Beach Condo is located in the prestigious South of Fifth area of South Beach. South Florida developers The Related Group are rewriting the rules of luxury Miami Beach condo design with the Apogee South Beach. Oozing the latest advances in residential and condo technology, Apogee South Beach offers a wealth of style and comfort in a building designed to look and feel like the ultra contemporary experience that it is. Its location makes Apogee South Beach twice as alluring, designed not only to impress but to inspire. 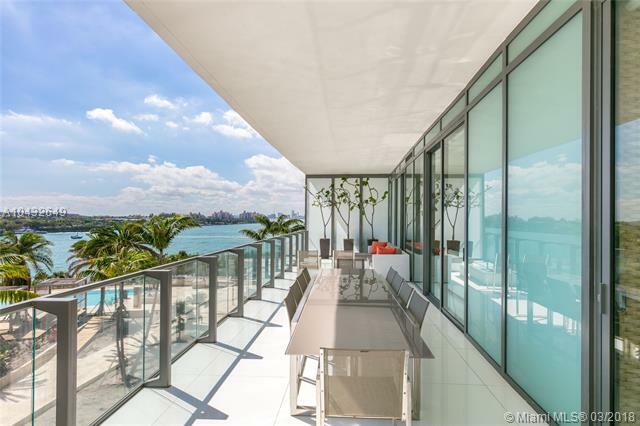 Apogee South Beach Condo is the very pinnacle of modern luxury living. Only a select few are being invited to live this life, and fewer still will ever have the privilege of calling Apogee South Beach their home. Unit Sizes: 3103 - 4145 Sq.Ft. Wine Storage: SubZero 27" wine storage (132 bottles) for all kitchen types. Stainless steel door for Connoisseur. Laundry Room: Miele 6-kilo front-loading washer and dryer, plus Clear icemaker, or, choice of full height or under-counter unit with custom wood front panels: refrigerator-freezer, refrigerator or freezer.